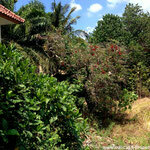 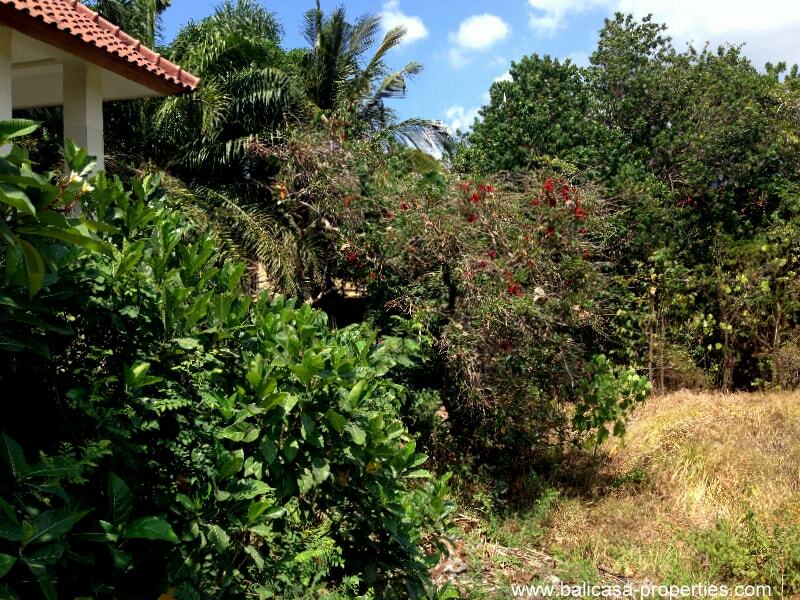 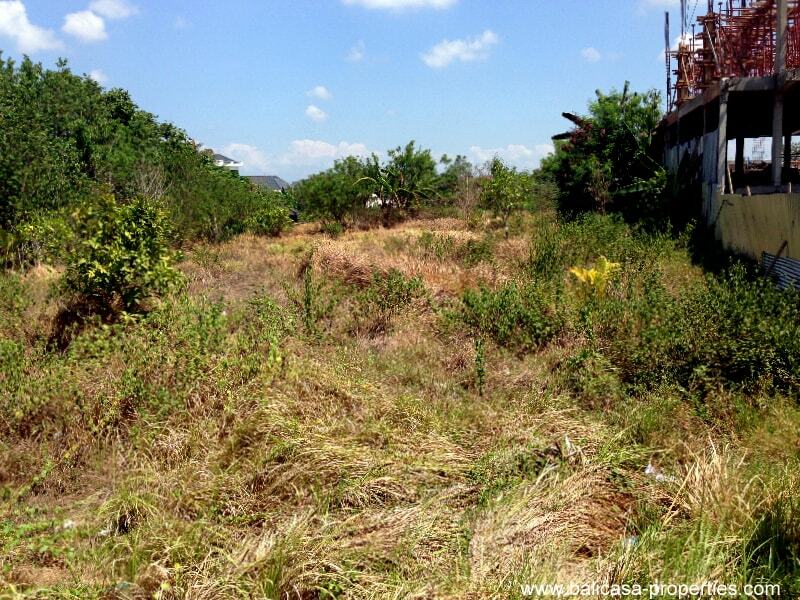 13 are land for sale in Petitenget. 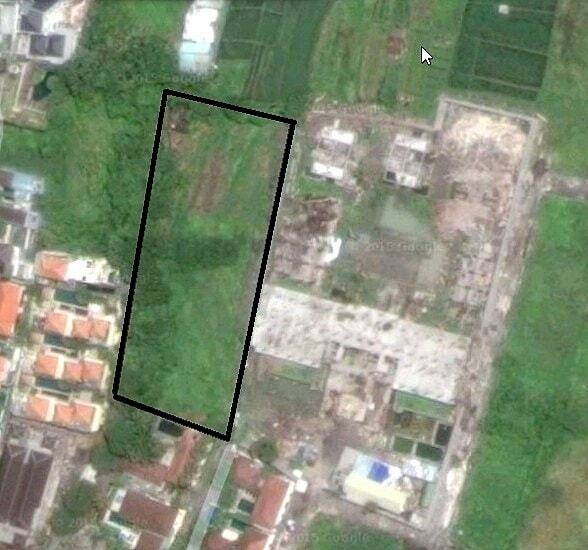 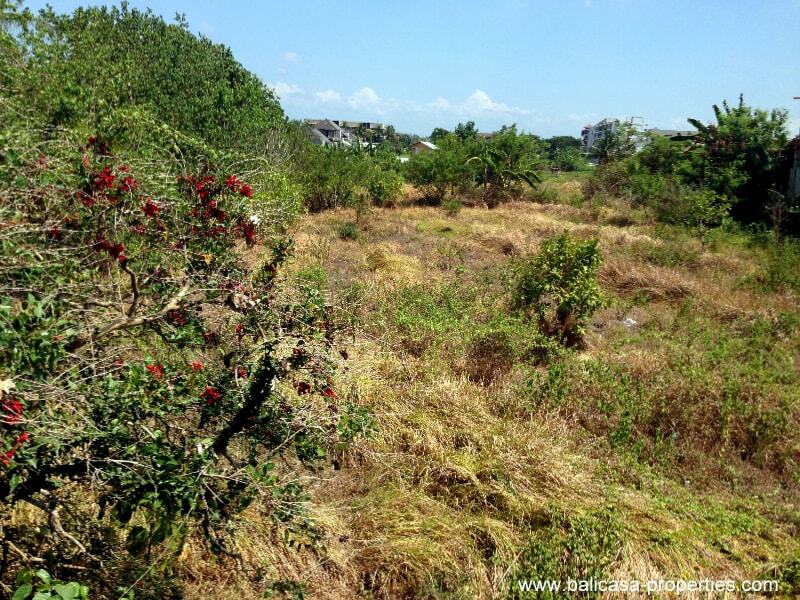 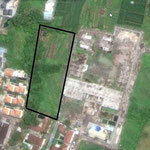 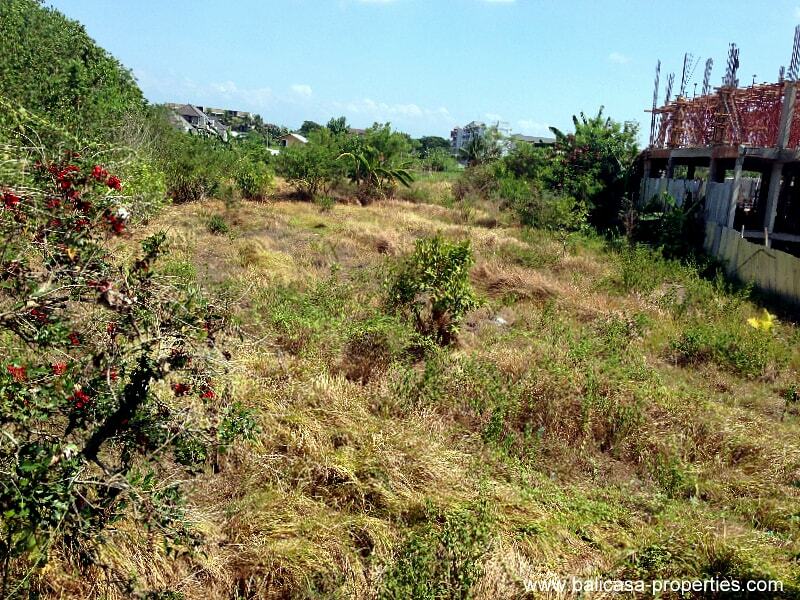 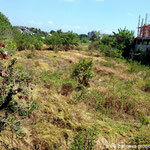 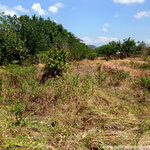 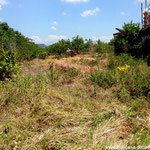 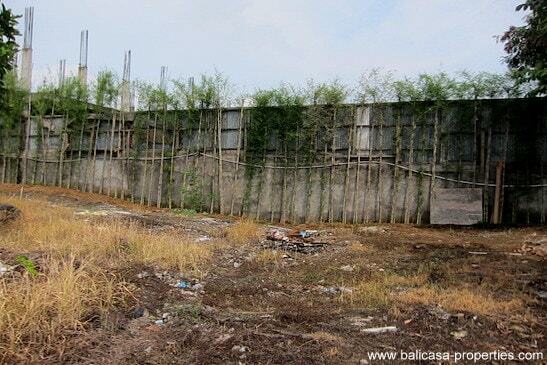 Land size plot 1300 sqm. 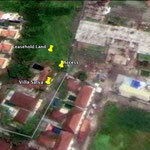 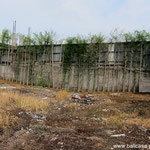 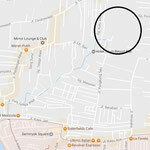 Located on a short walking distance from the popular Oberoi Eatstreet, we can offer this 13 are piece of land. 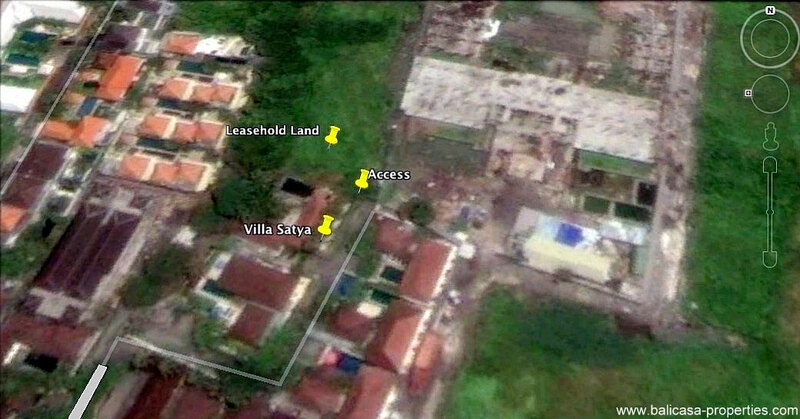 A perfect plot for a large villa. 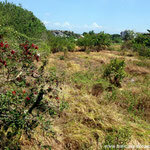 The land is facing a small stream which has some trees. 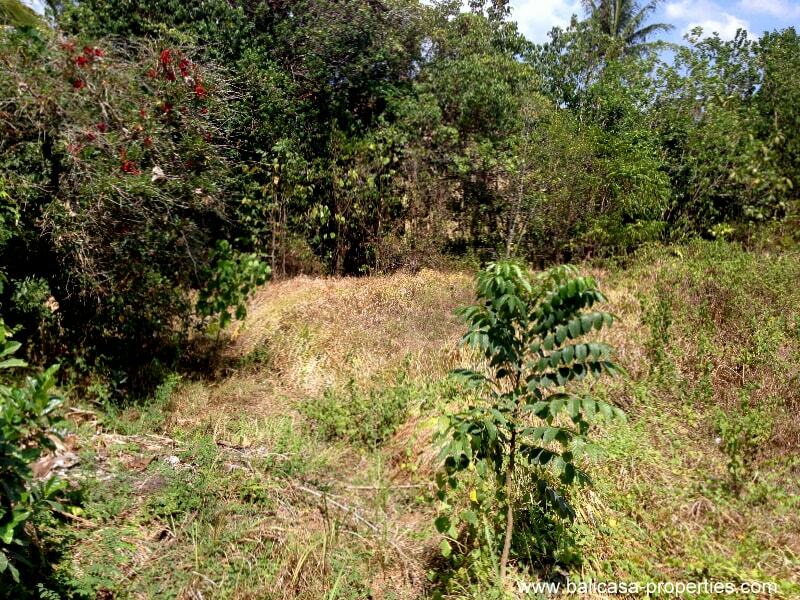 It has a very slight downward slope and the other side is low built so the view on the trees/stream will never be blocked, which is quite rare in Petitenget. 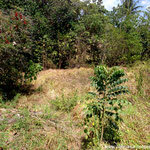 The price for this land is SOLD per are per year. 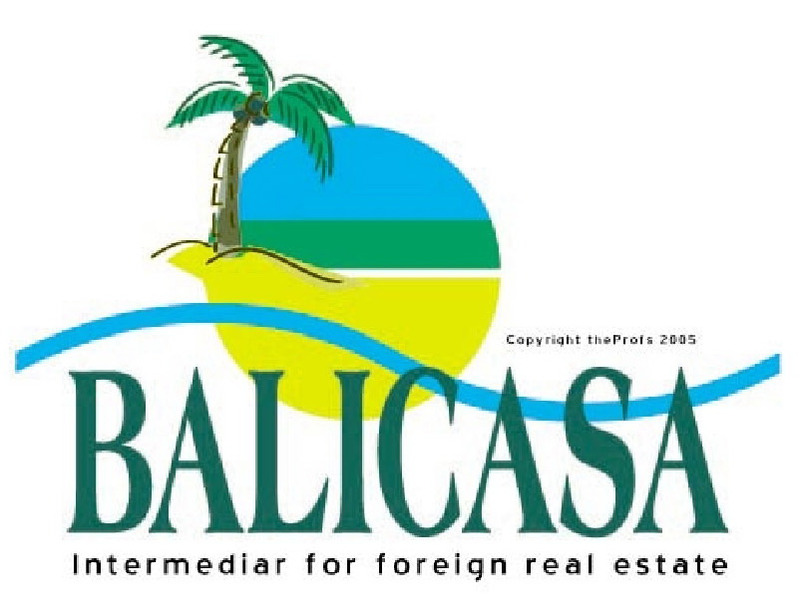 The lease is ending in 2059. 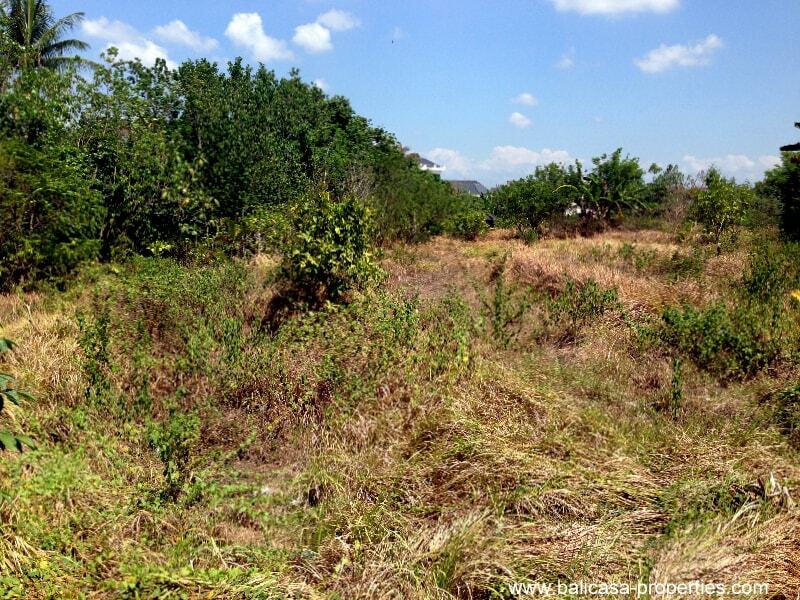 Are you interested in this piece of land? 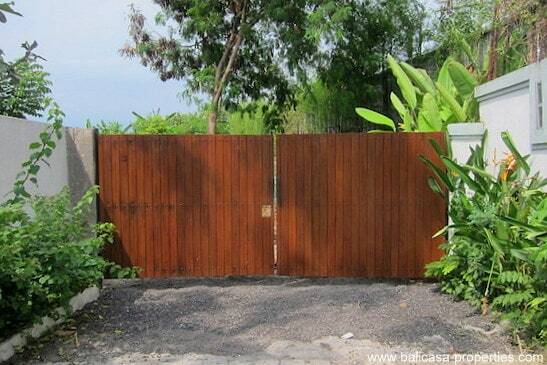 Please fill out the form below and we can make an appointment for a viewing.